Who said that Halloween costumes are just for children? 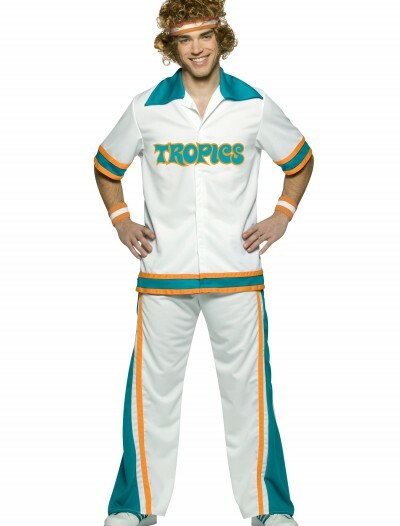 Show off your playful side with our Semi Pro Halloween costumes! These Halloween costumes can be worn year-round at home, special events, and of course, for Halloween. 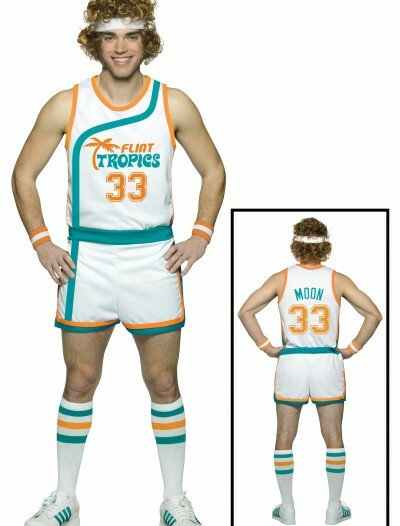 We carry different styles of high-quality, unique and authentic Semi Pro Halloween costumes in order to guarantee that you will find the perfect fit for your needs. Add some fun and color to your life as Will Ferrel. 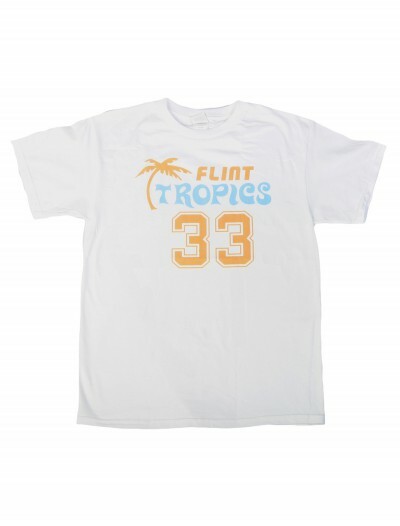 If you do not need the whole Halloween costume, get one of our Semi Pro Halloween costume T-shirts that come at an economical price! 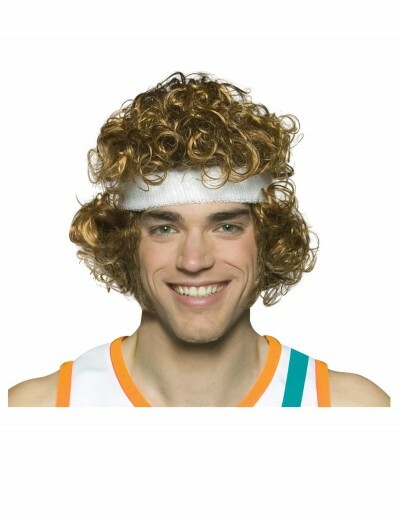 With Semi Pro Halloween costumes available in two different styles, authentic 70's Pony basketball shoes, and a Jackie Moon wig, our online store is your one-stop shopping destination to finish off your Halloween look.